I think tow money should be rewarded to the highest guys in points and should be a tier drop system. It would make teams try to beat other teams to increase their amount of tow money they can get. It's an incentive. Most fans only go there to watch the Top 3-5 ASCoC members anyways. 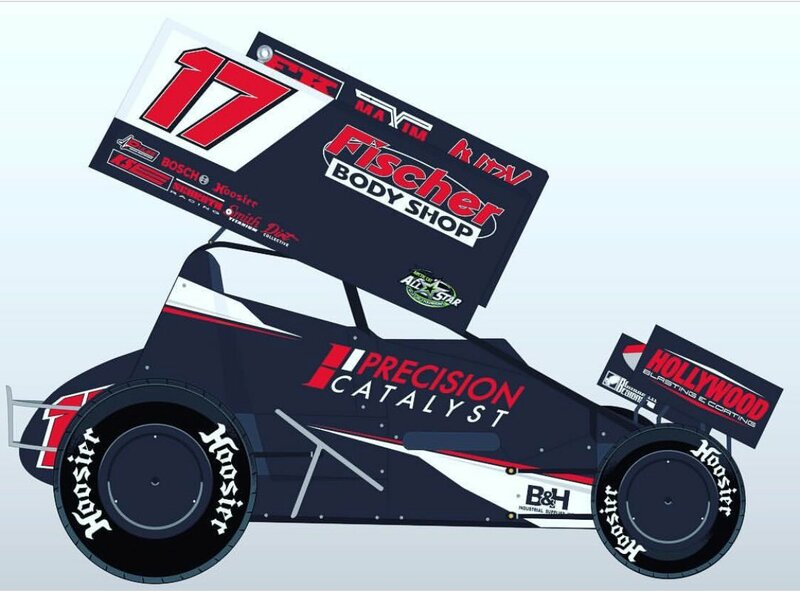 Why does the ASCoC want to pay the guys that are in the C-mains every race the same toll that the guys that are putting more wear and tear on their cars and engines by running more laps and putting their cars in the main event? 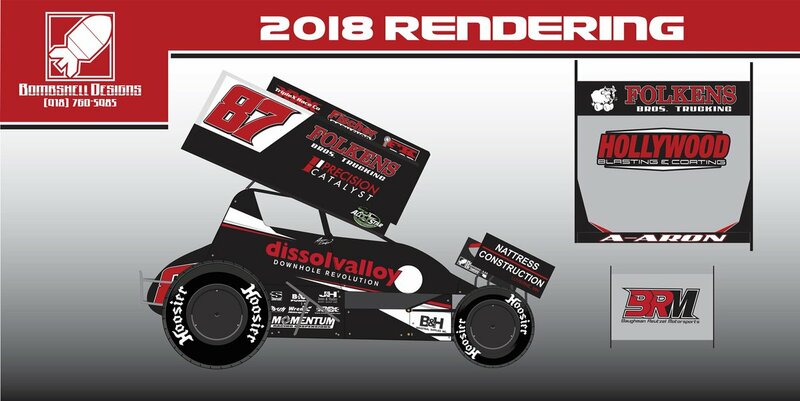 I actually sent an email to the ASCoC last year asking for something like this, after they came out with an email saying they aren't able to pay more than 15 members last year. Just my two cents. Well they can fit 5 different trailers in the trailer now. 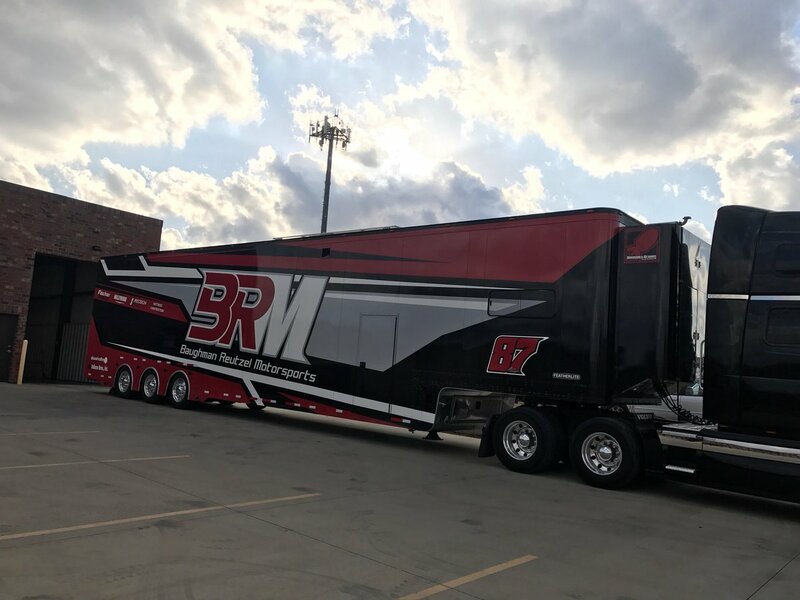 Reutzel was moving to PA correct? I thought I recall reading that somewhere but could be wrong. Everything looks cool though. Like the maroon. Well when your traveling from New York to Knoxville you need that type of trailer ... when your going to Attica and Fremont all the time you don't and you can worry about those "engines" and other things for the car. 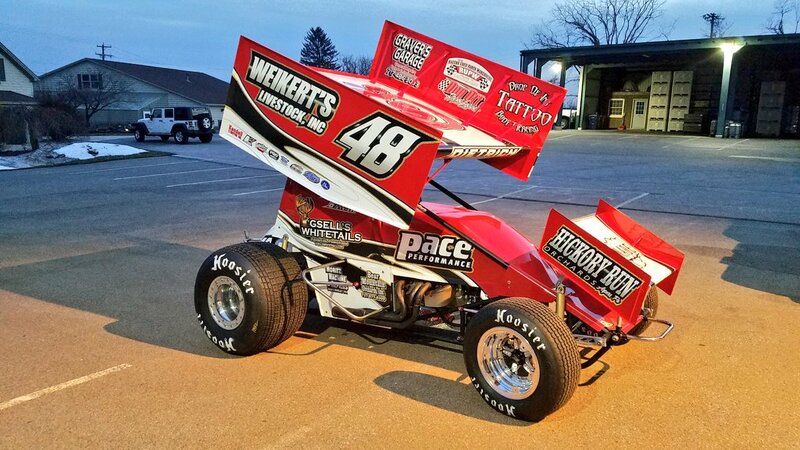 Josh's car ... realize he isn't running the All-Stars full-time..
One week until the 48 team is Florida bound for the @ASCoC season opener! Danny usually down there in the Buch 13. Bring in the #48 probably help him carry momentum into season. Good driver hope to get to see him race this year over here. 2. B - Main Lineup - Top 2, non-transfer, in overall qualifying time, start on front row of B-main, rest of B, C and D main lineup up by heat race finish. Like the 10 cars and under for heat races. About time the B's and such will use finish from heats. Hated seeing the guy do good and then his qualifying time penalized him. I was very pleased when I saw the aforementioned format changes. With the driver roster and the improved format can't wait to get to a race this year. Thanks ... I do like the deal of no heat race bigger than 10 cars because it seemed like the heats were bigger and bigger with fewer laps and not giving guys a chance. Good to hear and sounds like rewarding guys for "racing" in heats and think that is a improvement. Actually like the deal of less cars in heat races to give guys a better chance of racing to get into the A-Main. Question for you ... Why the possibility of no 6 heats? I realize that doesn't happen or is very rare nowadays, but just curious why not a possibility and just trying to understand the thinking behind it especially if a huge car count might happen at some of these events because you might end up with 10, 11, or 12 cars in a heat race at some point in time? For Example ... Attica for Ohio Speedweek ... 54 cars show up why not make it 6 heats, 9 cars in each heat instead of 10/11 cars for 5 heats, take 3 cars to the A-Main, than have 2 options of either take 4 out of the B-Main, and 2 fastest qualifiers that didn't qualify for the A-Main fill the last 2 spots or just take 6 from the B-Main? Give the fans more heats so it seems like they are getting more races for their money, give the competitors a better chance to move around in heats, and win-win for all ... (IMO). I do feel the All-Stars have the best format (even last year) out there for a series with racing and qualifying being equally important and think just makes it that much better. Format will only help car counts too b/c you don't have to have the massive engine to make the show. Just gotta pass some cars in the heat. I'm hearing over 16 members signed up. Some names I did not expect. Shaping up to be a good year. Chad WILL have some competition for the title. Wow a lot more than I expected too. Any idea when they'll release a full list?